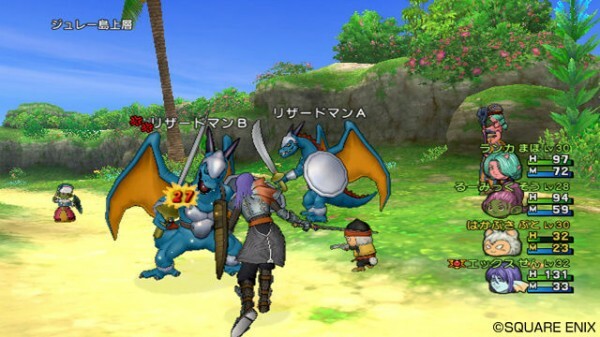 Speaking at Jump Festa, Yosuke Saito – the producer of Dragon Quest X Online – revealed that public beta testing for the game (on the Wii, of course) would probably begin sometime around Valentine’s Day. The Wii U version of the game is a faithful port of the original Wii project, going as far as allowing owners of either platform to play together. When quizzed on the actual differences between the two releases, Saito noted the graphics as the Wii U version’s high point. The Wii version is totally fun! The Wii U version is totally fun! And it’s also extremely beautiful.